Foo Fighters will return to UK in 2018. Buy online your Foo Fighters at London Stadium hospitality today, or find out about hospitality packages at Etihad Stadium. Foo Fighters tour in the UK has been announced with one performance at Etihad Stadium in Manchester (19th June 2018) and two performances at London Stadium (22nd & 23rd June 2018) at Queen Elizabeth Olympic Park. Book for Foo Fighters tour hospitality today! For Foo Fighters hospitality at London Stadium, select from private box hospitality, Royal East or Londoner Claret hospitality packages. Foo Fighters hospitality tickets are now available for their upcoming UK tour in June 2018, at both Manchester and London. 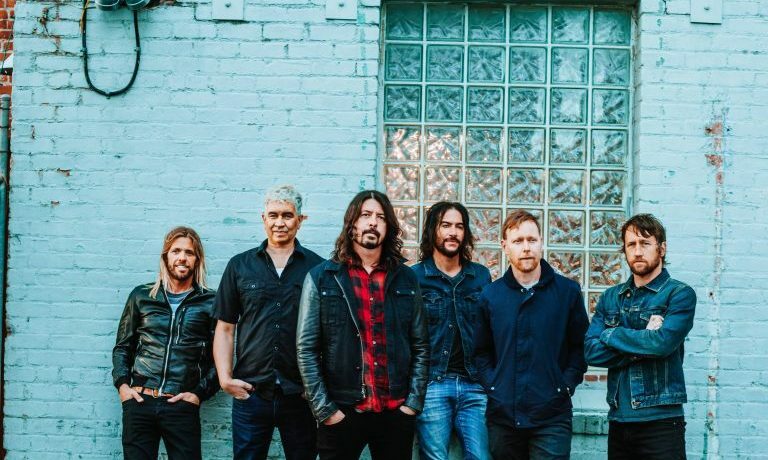 With just three UK tour dates however these dates are set to be hugely popular, as was the case with Foo Fighters hospitality at the 02 earlier this year. Secure your Foo Fighters hospitality package tickets by speaking to our team today! After a Foo Fighters concert led to lead singer Dave Grohl breaking his leg on stage in Sweden, Foo Fighters had to cancel both their headlining spot at Glastonbury 2015, two dates at Wembley Stadium and one at BT Murrayfield Stadium in Edinburgh. Foo Fighters album release their hit album Concrete and Gold on 15th September 2017. Dave Grohl described this Foo Fighters album as nothing they’ve ever done before. Foo Fighters’ hit songs included ‘Sky Is A Neighbourhood’ and ‘Run’ as well as many others. Foo Fighters also released a track ‘Solider’ as an out-take from their Concrete and Gold album. Book your Foo Fighters hospitality at London Stadium or Etihad Stadium today by speaking to a member of our team today! It seems Foo Fighters continue to go from strength to strength, saying their recent shows are their favourite shows they’ve ever done. Foo Fighters consider themselves a family and it’s evident from how they perform together. Having a great time, they connect with the audience and continue to top each show with production. Everyone singing along with Dave Grohl to hits such as Times Like These makes for an unforgettable experience. Foo Fighters have played six festivals prior to the end of June 2017, throughout the UK and Europe. It seems they are building up to one of the biggest concerts of their careers. Foo Fighters at Wembley Stadium in 2008 was considered their ‘biggest ever show’ until recently. 86,000 people turned up to watch Foo Fighters perform on a revolving stage and fireworks finished the show, accompanied by Foo Fighters live rendition of Best of You. Foo Fighters at Wembley was one of the greatest shows in the stadiums history and their next tour is expected to be bigger still. 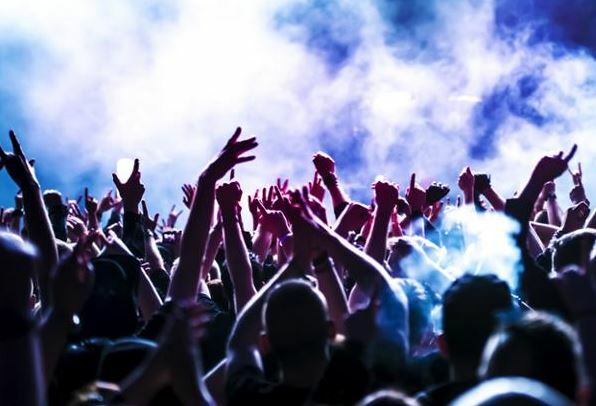 Book your Foo Fighters hospitality 2018 for their UK tour, speak to a member of our team today!